We have a variety of age appropriate ministries for children, age 4 through 6th grade. (Infants through 3 y/o are invited to the nursery with Amy). Covenant Kid's Club meets during the 11:00 worship service. 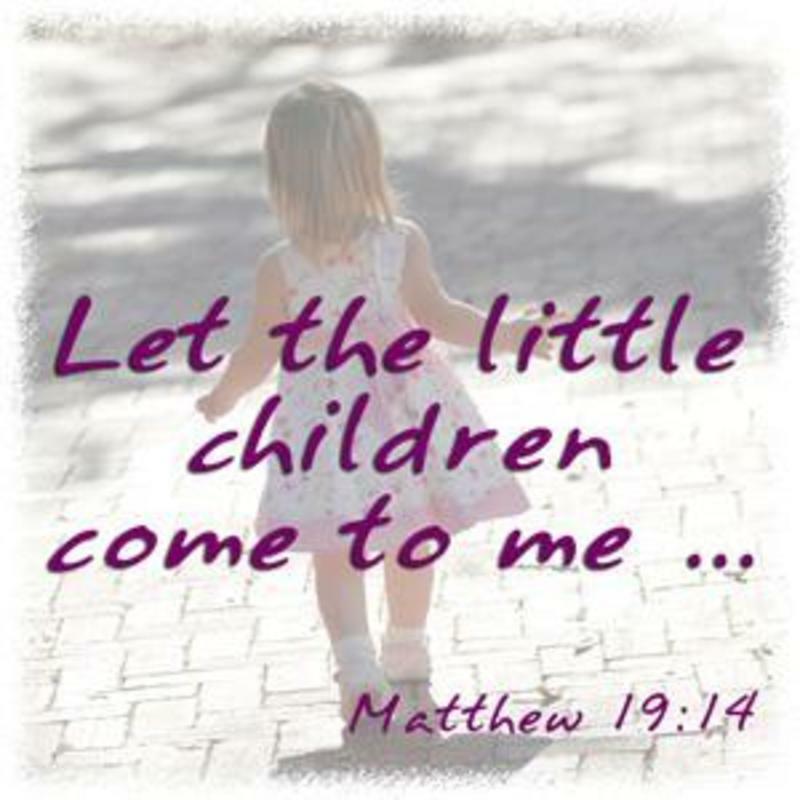 Children Pre-K through 3rd grade are invited to go childerns classroom after the Children's Moment during the worship service. They will participate in an age appropriate Bible lesson, craft, and snack. Dinner is served church-wide at 6:00 each Wednesday evening during the school year. At 6:45, children break up into two age appropriate classes for Bible stories, games, crafts and fellowship. Classes are also available at this time for adults. During the year, other opportunities for children's ministry happens. FUMC offers fun activities such as the annual Easter Egg Hunt, Summer Bash, VBS, and Christmas play/pageant. We invite you to join us and see what's going on!